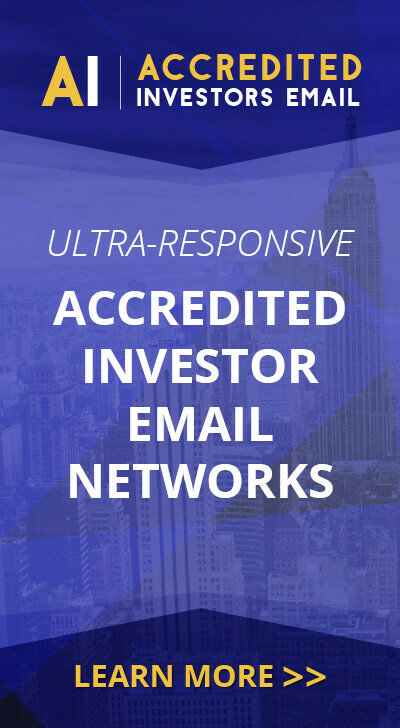 Jul 23, 2014 (ACCESSWIRE via COMTEX) — RED BANK, NJ / ACCESSWIRE / July 23, 2014 / Investview, Inc. (OTCQB:INVU) On June 30, 2014, Investview, Inc. (“the Company”) completed an “Exchange Offering” among its accredited investors that successfully reduced the Company’s debt by $1,100,000, and extended an additional $1,200,000 into long term debt, in order to restructure and improve the Company’s balance sheet. “This is a significant achievement in improving the Company’s balance sheet. In accomplishing this restructuring, Investview will be in a better position to raise the additional capital needed to implement its growth strategy.” Stated Dr. Joseph Louro, Chief Executive Officer of Investview. The issuance of the Exchange Securities was made in reliance upon exemptions from registration pursuant to section 4(2) under the Securities Act of 1933 and/or Rule 506 promulgated under Regulation D thereunder. The Investors are accredited investors as defined in Rule 501 of Regulation D promulgated under the Securities Act of 1933. This significant improvement in Investview’s Working Capital may cause a loss for the quarter; however, management calculated that the improvement outweighed a one-time accounting loss. Certain statements contained in this press release may constitute “forward-looking statements.” Forward-looking statements provide current expectations of future events based on certain assumptions and include any statement that does not directly relate to any historical or current fact. Actual results may differ materially from those indicated by such forward-looking statements as a result of various important factors as disclosed in our filings with the Securities and Exchange Commission located at their website (http://www.sec.gov). In addition to these factors, actual future performance, outcomes, and results may differ materially because of more general factors. The forward-looking statements included in this press release represent the Company’s views as of the date of this press release and these views could change. However, while the Company may elect to update these forward-looking statements at some point in the future, the Company specifically disclaims any obligation to do so. These forward-looking statements should not be relied upon as representing the Company’s views as of any date subsequent to the date of the press release.